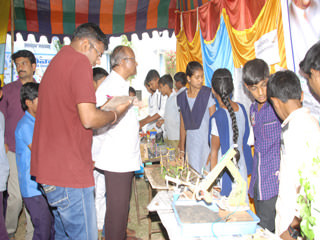 Srujanavani has been conducting Science Expo for the last five years across 4 backward Mandals of Visakhapatnam covering 35 Govt. 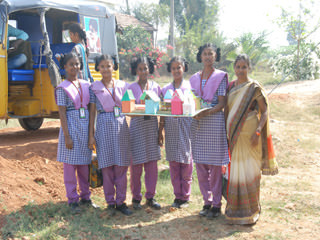 Schools located in and around Vaddadi. As is the case every year, this also marks a phenomenal change in the quality of projects at display and quantity of participants who partook in the event. 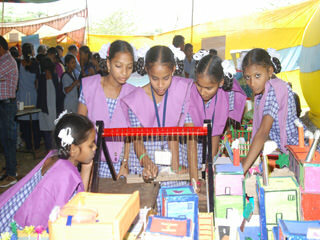 In total, 35teachers along with 300 students representing 22 schools have participated in the event. This has been a significant jump from the last year’s record. 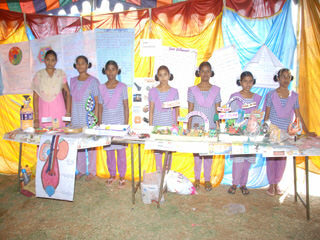 In short, a total of 90 different projects were at display. 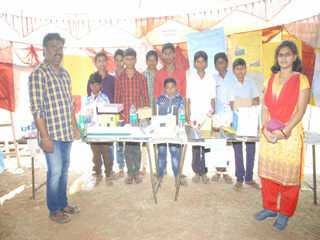 Adding essence to the program were our judges for the day, Shri. 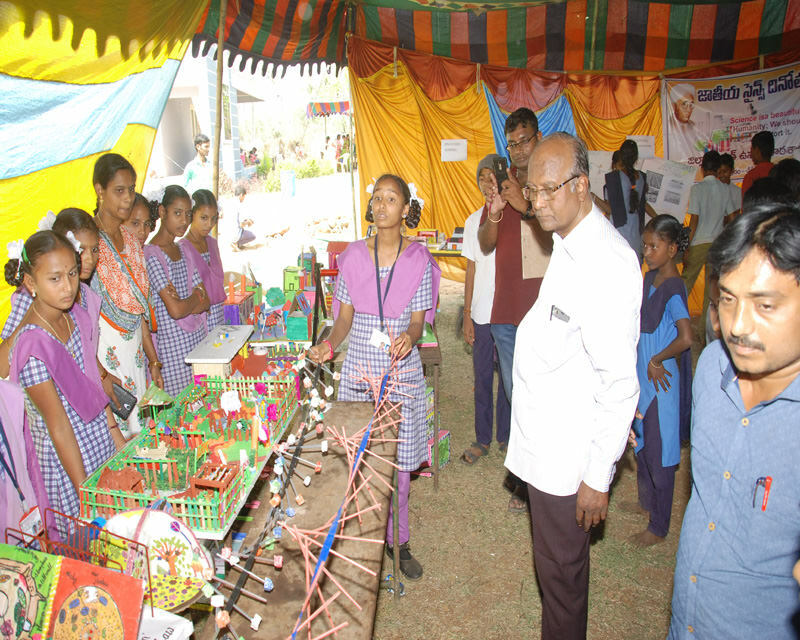 KVS Krishna Apparaogaru, a retired Scientist at NSTL and Shri P. VenkataLakshminarayana, Assistant Professor- Andhra University. Shri L. Suresh garu, Member - Srujanavani has graced the occasion, on behalf of Srujanavani Voluntary Association.